What do you think of when you see the words family holidays? For me, it’s memories of the seaside at North Yorkshire (usually Scarborough, Filey, that bit of coastline) and staying in a static caravan with my parents and my younger sister. It’s cheesy cabaret and costumed entertainers. It’s swimming pools with slides and flying kites on windy cliffs. It’s tragically bad neon cycle shorts and dubious shell suits. It’s fish and chips, “caravan breakfast” (that’s fried spam with beans on toast, FYI) and cheese and ham sandwiches out of a cooler. It’s mum lusting after her very own static caravan at North Yorkshire, which is a dream I’m really happy to say my parents made real earlier this year – nice work parents! I don’t think I went abroad until I was… maybe thirteen or fourteen (Fuerteventura, in the Canary Isles if you’re curious) and it turns out many British holidaymakers are opting to stay close to home, choosing a good old staycation instead of jetting off abroad – according to a survey from Parkdean Holidays up to 41% of Devon and Cornwall residents choose to holiday right on their own doorsteps. Now, the more cynical among us might think this is due to the lousy economic climate, but I can’t help but wonder if it’s down to how gorgeous the British isles are? Sadly I’ve never actually been to Cornwall or Devon but of the two, Cornwall speaks more to me, and is higher on the bucket list than Devon. 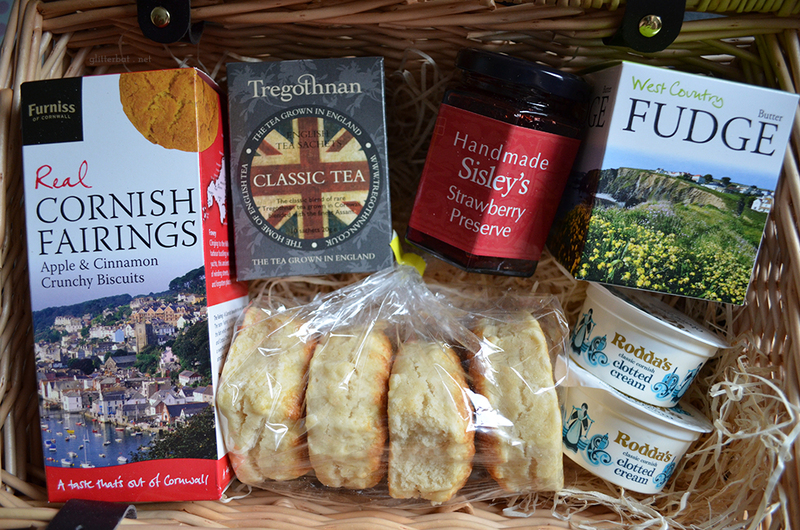 Parkdean kindly sent me this delightful hamper from Simply Cornish Hampers to show off one of the more delicious things Cornwall has to offer – a truly authentic Cornish cream tea. Apparently there’s huge debate over whether or not it’s jam first or cream first – something I can’t say I’d ever paid attention to, but in the name of science Dan and I did a side by side test. To get it straight, Cornwall reckons jam first, then cream. Devon reckons cream first, then jam. The two of us settled down with a cup of tea (Tregothnan – English grown tea, how awesome is that?!) and loaded up split buttery scones with Rodda’s clotted cream (my personal go to, top stuff!) and incredible handmade strawberry preserve. We both went into this thinking there’d be no difference. I mean, it’s all getting eaten, regardless, right? Surely to god the same ingredients in a different order will taste the same? Nope. 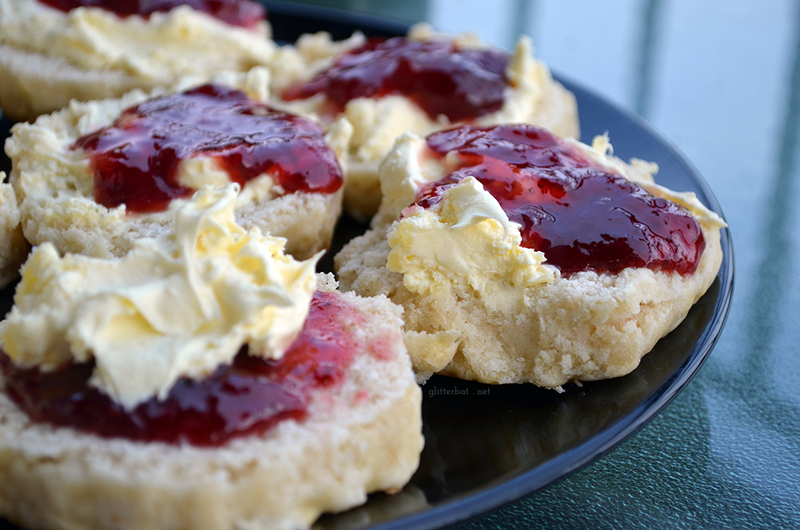 Turns out Cornwall are right – jam first, then cream. FAR superior. The cream tastes fresher somehow? Very sorry Devon, you’re just wrong! 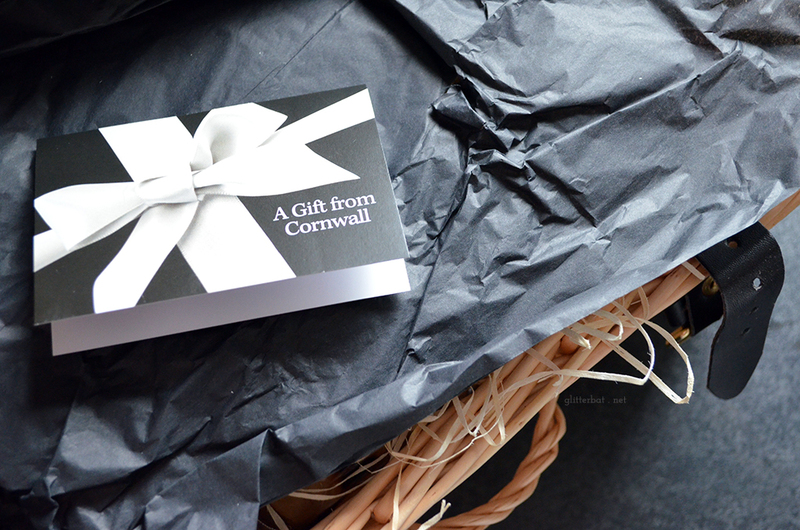 You can try to win a holiday to either Cornwall or Devon with Parkdean by entering their competition here – I’ll certainly be having a go. Fingers crossed! So tell me… how do you eat your scones? Alternatively, let’s argue about the pronunciation – scones like “cones” or scones like “one”? 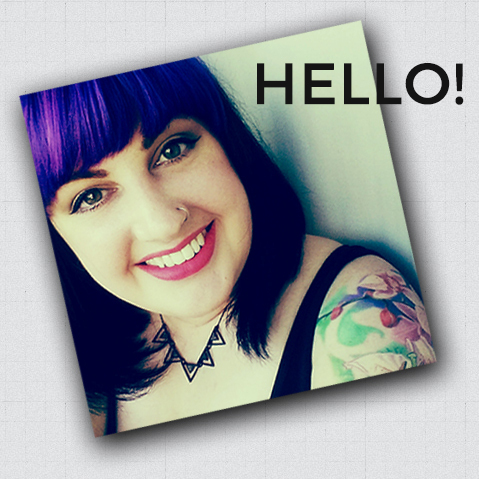 Love the new blog layout/design Jess! Those scones look amazing. I’ll definitely be entering! They look amazing! They’re making me hungry when I should be working haha awesome post, great cakes! Cone, and I’m actually a small child so I put cream on one half and cream on the other and eat it like a sandwich (when I’m with family – I behave myself in polite company).